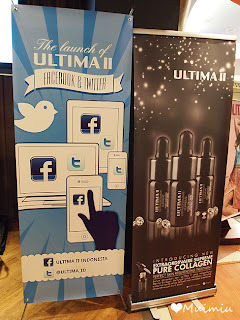 Last Wednesday, July 18, 2012, I was invited by Ultima II to attend their new product launching that was held at The Only One Resto & Lounge, FX 5th floor , Jakarta, which I can say it is a good place to hang out and I love the ambience. Since it’s quite near from my office, I did not hesitate to confirm in attending this event . Dresscode was black and silver. The schedule was on 6 PM, but needed around one hour for registration, taking photos, and having dinner first so it started around 7-7.30 pm. 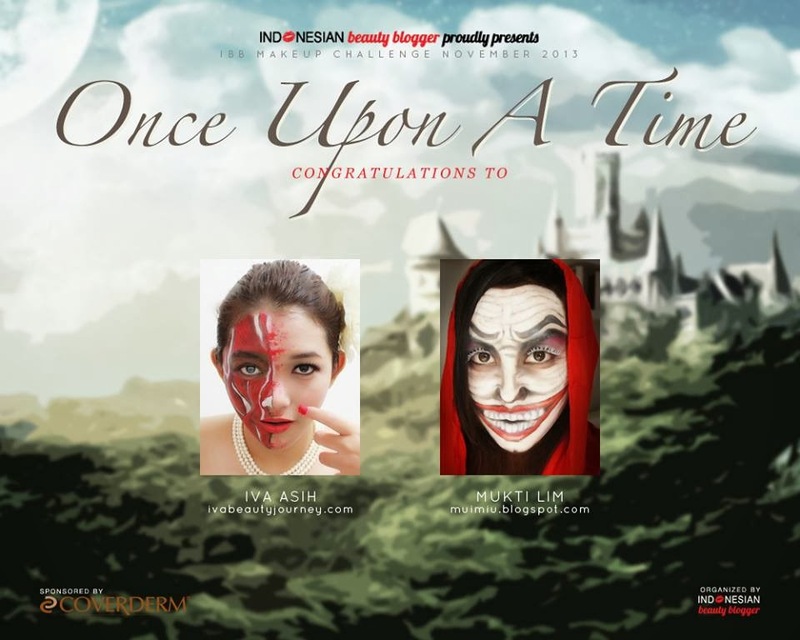 MC of this event is Ary Kirana , thumbs up for her, she lighted up the night (Love to hear her when airing on Hardrock also J), and the brand ambassador is Titi Kamal. 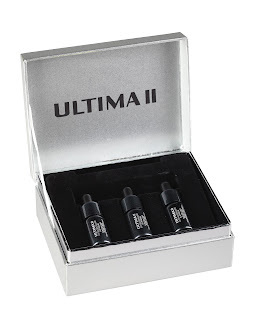 Ultima II, the brand from Charles Revson launched what is called Extraordinaire Supreme Pure Collagen Perfect Skin Resurfacing Treatment, or called ESPC. This skin treatment product contains pure collagen that can help to revitalize your skin condition, to get skin firmer and smoother. Consumer targets are women entering 40 years old, which their skin condition tend to diminish with sign of aging like fine lines and wrinkles, skin looks dull, thickened eyebag. How about woman age 30 yo? Can they use this product? Yes it can, it is suggested to use it in the early 30 to help them prevent signs of premature aging. 1. High concentrate Pure Marine Collagen (90%) to help replacing damaged skin collagen and repair skin elasticity and smoothness. 3. Dynalift TM will help to fix skin firmness and smoothness. 4. Hexapeptide 10 will help to fix the bond layer of dermis and epidermis so that the circulation of oxygen and nutrients in the skin can be properly and evenly dispersed. 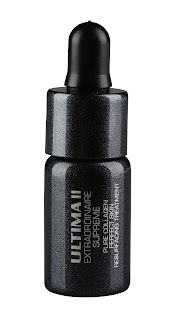 You can use this product on your face everyday, half ampoule in the morning and the rest at night. 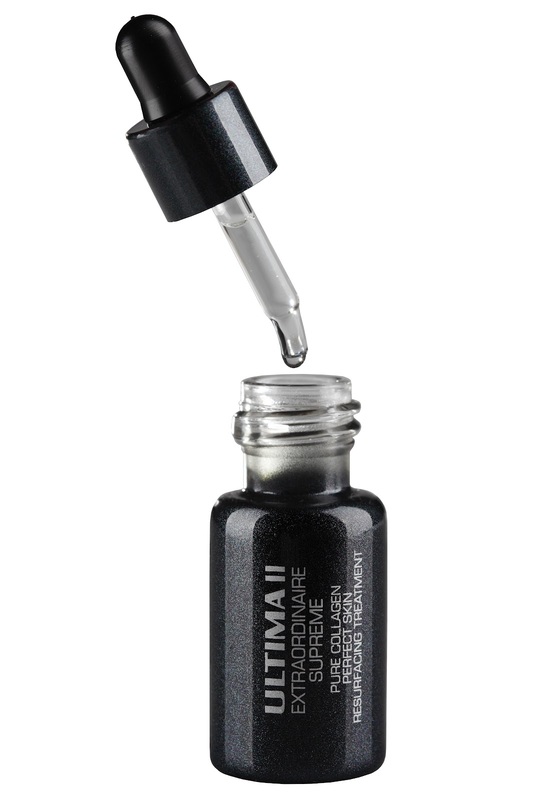 And you can add your other treatment series such as daily moisturizer / night cream, or even your make up. To get optimal result, it is recommended to use ESPC routinely at least for 28 days. Interesting statement from Dr Christie during the event was “our skin collagen will decrease around 1.5% year on year , that can create sagging skin, wrinkles and if we do not treat this well, it will get deeper and deeper". Other interesting statement was ESPC also can help to minimize large pores and can help with burn healing. Interesting huh? 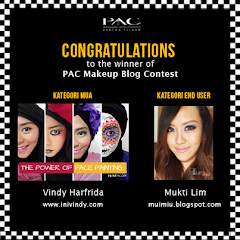 Too bad I did not get any sample for this product, so I can’t give any review about the product for this moment J. The product costs around IDR 750,000. Actually all the attendees were given special price during the event. But I’m sorry because I’m still pregnant right now, so I did not buy the products. Thanks Ultima II Indonesia for inviting me. I really enjoy the event! 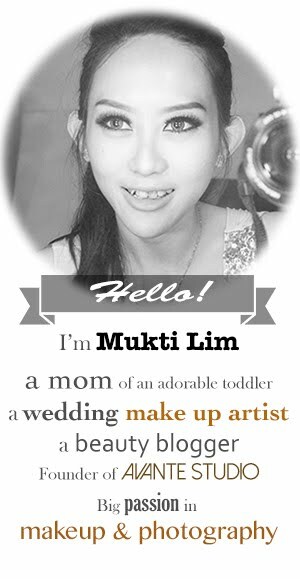 Great Giveaway from Lovely LueLue !